Halifax-Countryside is as beautiful as anywhere if we look closely enough. 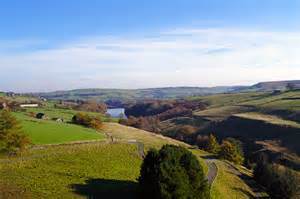 From Hardcastle Crags to the Pennine scenery, we are blessed with some amazing views. Just like all the pages on our website, we encourage everyone to add their own relevant input by contacting info@halifaxpeople.com. I would like to open a page with a collection of your own photographs that epitomise the beauty of our local countyside. Please send them to info@halifaxpeople.com stating the place taken, the date and by whom. 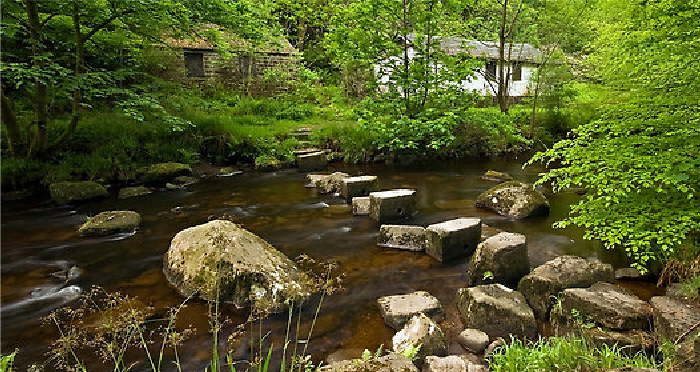 Below is the best website I can find with a variety of fantastic local walks for you to sample. As websites go the one below is top class. It belongs to the Halifax Scientific Society and has detailed descriptions of all their recorded finds, walks and talks. 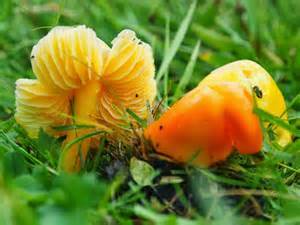 Anything wild from plants, insects, birds, fungi and anything else they come across is all recorded in a diary format for the public to share. If you would like to order one of the following films please contact me at info@halifaxpeople.com with the title you request. 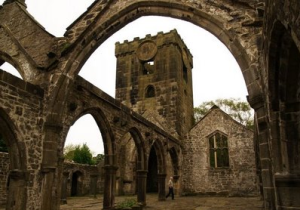 Below is a nice little website I found about one mans experience of walking the Calderdale Way in short stages. It had 27 locks and a number of flood locks. 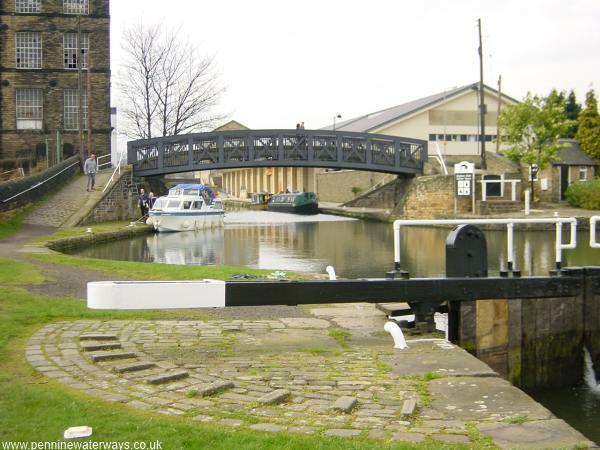 It connects the Aire and Calder Navigation at Wakefield with the Rochdale Canal at Sowerby Bridge and Huddersfield Broad Canal at Cooper Bridge. The canal was never closed and is a popular waterway with leisure boaters. The story of the Calder and Hebble Navigation is described, photographed and filmed in the following website.